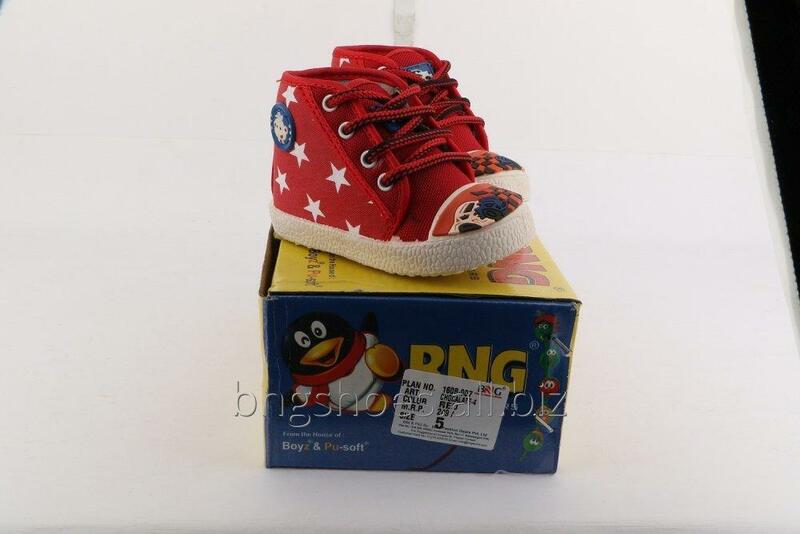 BNG is one of the leading brands offering a wide variety of footwear for at attractive prices. Our product range is widely popular among the customers for features like great designs, durability and colour combinations. 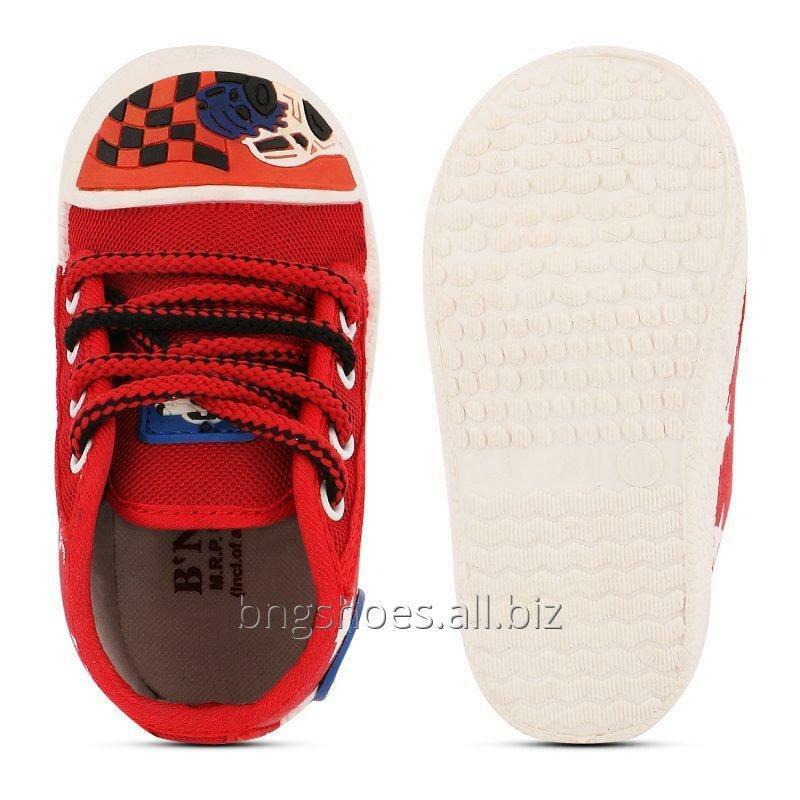 From casual shoes to running shoes, you would find these all from BNG. So, What are you waiting for? Grab the one that suits you the best! The all weather and all terrain density running shoe offers a breathable, lightweight design with an incredibly grippe outsole that will keep you moving with confidence during the approach and descent. 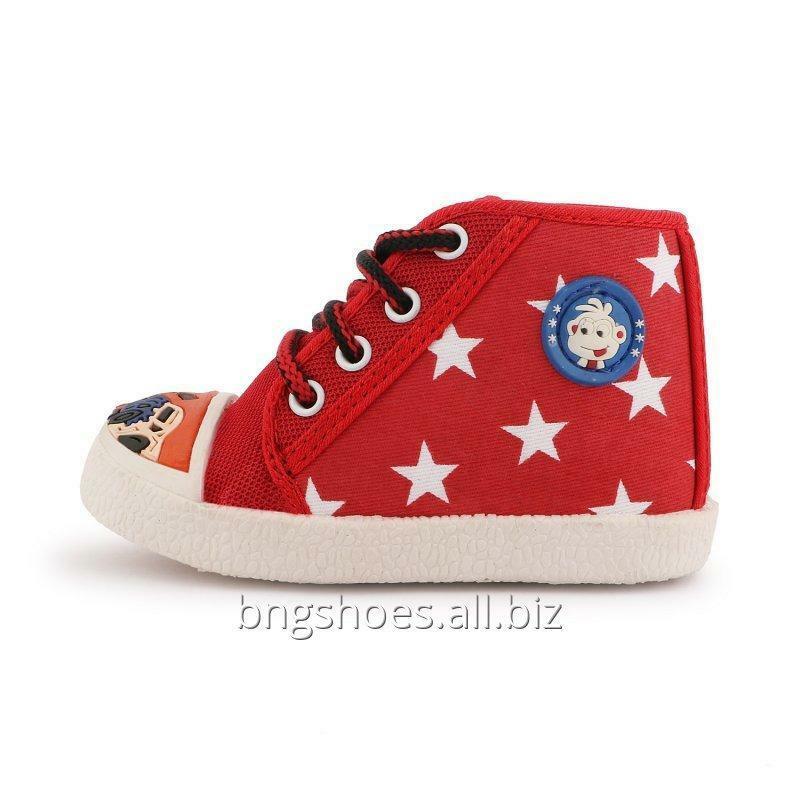 Unbelievable price on RED KIDS SHOES in Bahadurgarh (India) company BNG FASHION GEARS PVT. LTD.